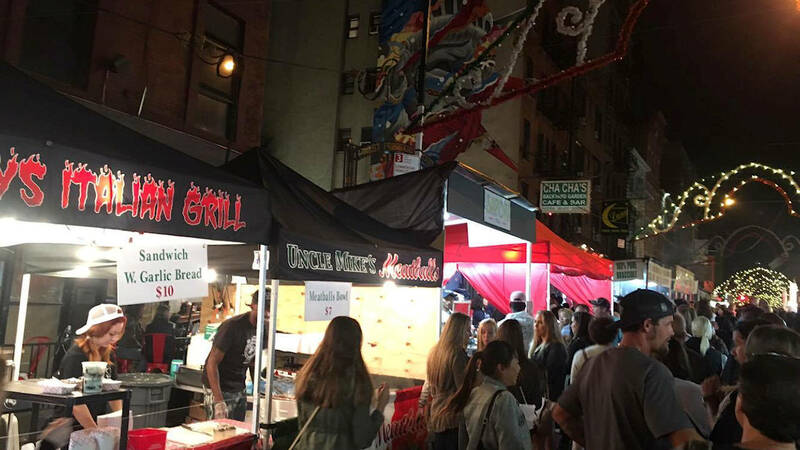 LITTLE ITALY, Manhattan (WABC) -- There's a taste of Italy in Manhattan as the San Gennaro Festival is in full swing in Little Italy. The festival honors the patron saint of Naples and features entertainment, religious processions and lots of Italian food. Free live music will play each night. The feast runs until September 25th.